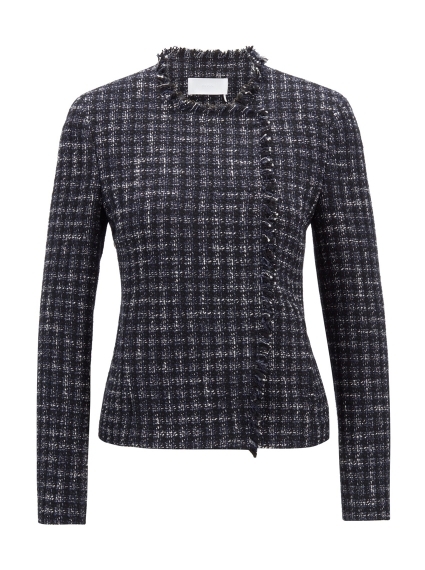 Crafted in checked Italian tweed and cut in a modern cropped silhouette, the Jicara Jacket has a slightly boxy fit. 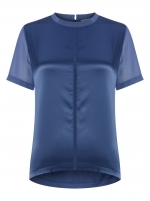 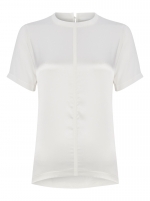 This collarless design secures with press-studs covered by an off-centre placket with frayed edges. 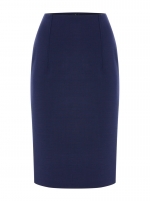 Layer it over a dress for business wear or team it with dark denim to create an effortless daywear look.